services all residential and commercial gas appliances and equipment, including water heaters. All installations and equipment services include complete operation and safety checks. All technicians are trained qualified professionals who maintain the highest possible safety standards. 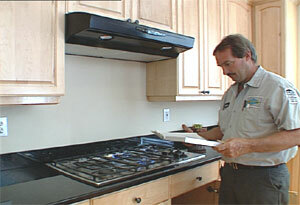 Our technicians are also TECO/Peoples Gas Certified. Residential: $85.00 per hour service call (this includes the trip charge and 1st hour of labor).